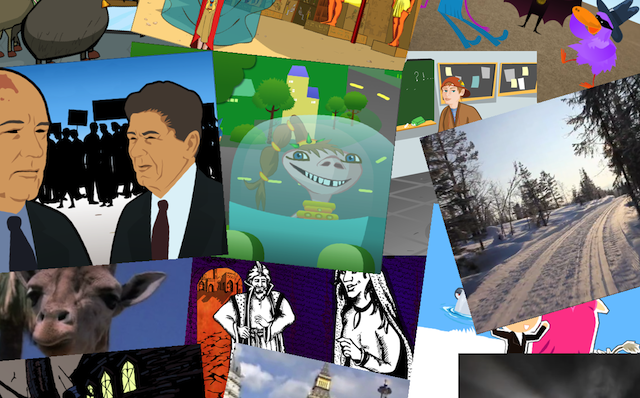 Creaza will be adding a new Cartoonist theme in the very near future. The theme is called “Future Globe”, and it is set in the year 2050. This theme will enable students to work on relevant and current issues, such as climate change, environmental challenges and energy, in a futuristic perspective. 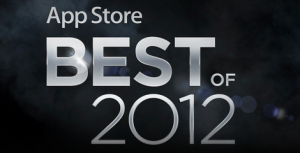 Creaza’s Cartoonist app included in App Store’s “Best of 2012″ list! 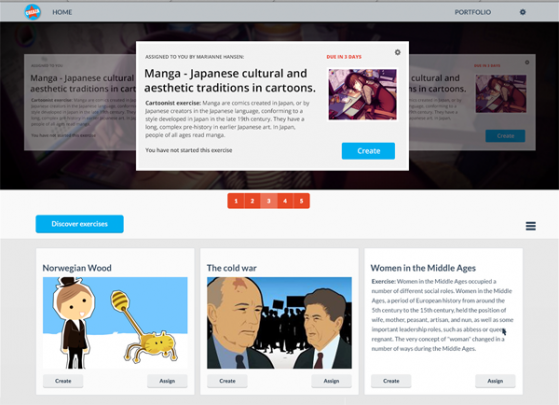 We have now completed a brand new tutorial for the new version of the mind mapping tool Mindomo. 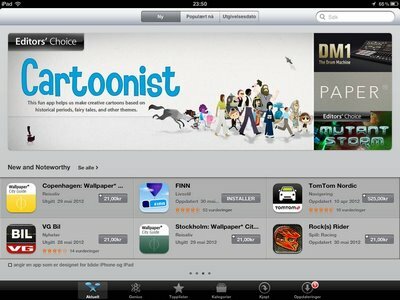 The tutorial is available with both Norwegian and English voice-overs.